In October 1996 the best place for any devotee of Star Trek to be was the Starfleet Shipyards. These are not the in-cannon fabled shipyards of Mars, nor are they the near earth orbit construction dry-docks. They are definitely not a large ground-based construction facility in Iowa. 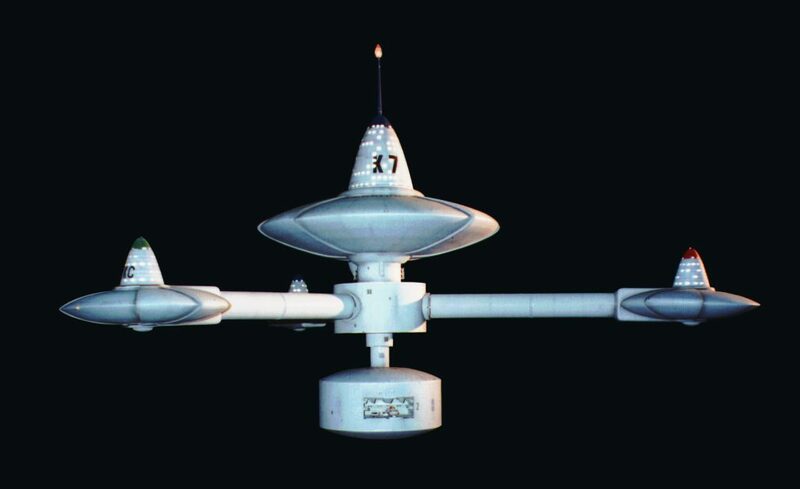 The Starfleet shipyards were in Marina del Rey California, in the backyard of BOSS film studios at the shops of renowned model maker Greg Jein. Greg Jein is associated with almost every incarnation of the USS Enterprise up until Star Trek Deep Space Nine, as well as a plethora of alien ships in that same universe. 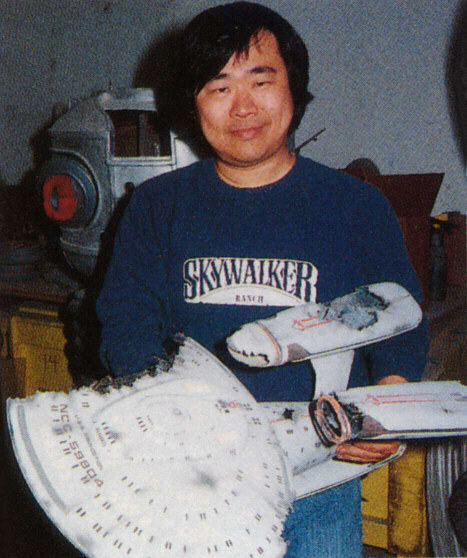 He built many filming miniatures of the Enterprise-D for Star Trek: The Next Generation — beautiful work by itself. Greg is a well known fan of the franchise, and is rumored to be the man who literally saved the Star Trek Original Series soundtrack tapes from the dustbin. Touring his shop was a walk down several tributaries of memory lane — most of which contractually ended up in the dustbin when the facility closed its doors. While working as Model Shop Supervisor on Air Force One, Greg had a side opportunity to fulfill a lifelong wish, and build shooting models of the original Enterprise, the Klingon D-7, and space station K-7 for the Deep Space Nine episode Trials and Tribblations. The D-7 was actually reconstructed from molds taken from the original filming miniature — which was standard for a lot of the D-7 models in the series. To publicize the work by the model making team (many of whom daylighted at BOSS as well), Greg Jein commissioned me (Johnathan Banta) to clean up photography of the models, and put together a postcard to advertise the episode of DS9 and a small wrap party to accompany it (A party I sadly had to miss). The models were lit and photographed on the BOSS Film shooting stages by Greg over a weekend while the facility was off-line, the negatives were scanned, and retouched into a simple Photoshop composite in a few hours. Using fan-created Deep Space Nine fonts, the card was put together in Quark Express, and sent out for short run offset printing. With Star Trek hitting its 50 year anniversary, I think it is time to share this very small part of Star Trek, as quickly as it was put together. This is my only work with the Star Trek universe to date, and unfortunately represents almost the end of Starfleet Shipyards in Marina del Rey. It was an honor to be a small part of Star Trek history — a franchise that has had no small effect on my career. 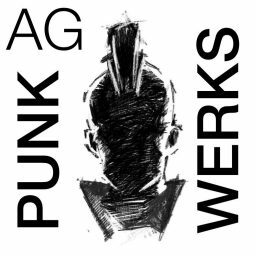 Please take the time to explore the work and career of Greg Jein. He inspires us all. 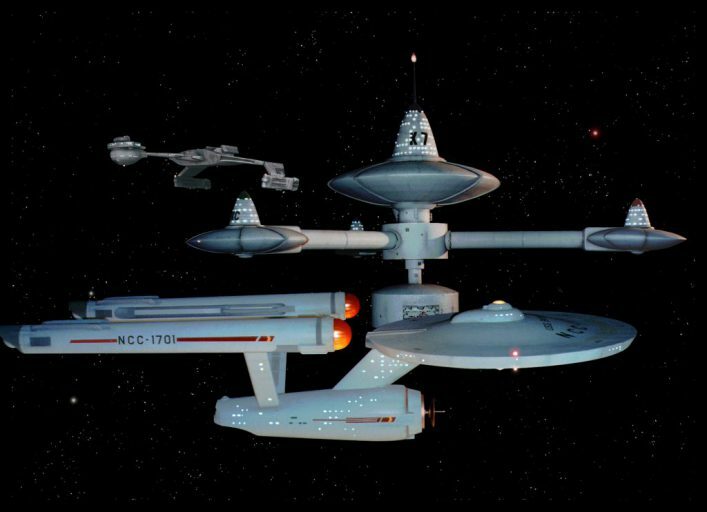 Here is a Behind the Scenes making of of the episode these ships were built for. The Making of Trials and Tribble-ations.